Posted on August 21, 2014 March 4, 2015 by Sarah R.
The seal of the University of Illinois, now a no-go area for thousands of academics. My name is Sarah Roberts; I am a University of Illinois alumna and now an Assistant Professor at another institution. On the morning of August 6th, I wrote to Chancellor Wise to share my grave concern over the situation of Steven Salaita, and her unwillingness to honor his signed contract just days before he was set to take up his post, setting his life into upheaval. Appealing to Dr. Salaita’s personal tweet accounts as evidence of his supposed unfitness to take up his promised position – this, in spite of his stellar teaching record and six published monographs – Chancellor Wise set a disturbing precedent that, as I warned in my letter, would have major, deleterious repercussions for the reputation of the University and would resonate loudly throughout the academic community. Indeed, since the time of my writing over two weeks ago, I have received no response from the Chancellor or anyone associated with her office. My letter, however, has been viewed over 2,100 times (you may view it here) and hundreds followed – by all accounts, also falling upon deaf ears without so much as an acknowledgment of receipt. 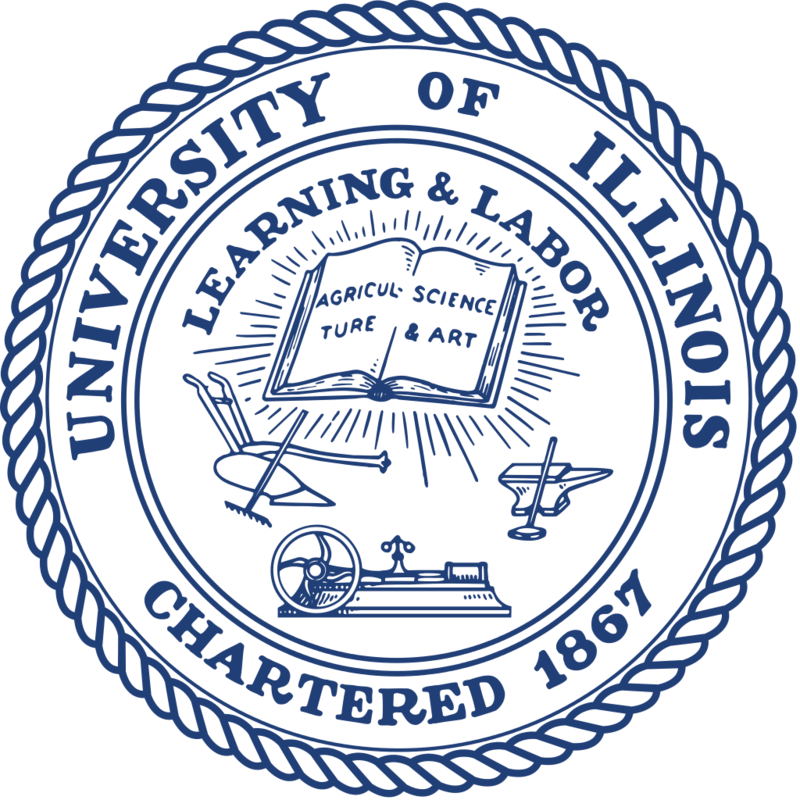 But the predictions that I laid forth have come true: as of this writing, over 2000 scholars have publicly stated that they will not have any dealings with UIUC until this matter is resolved favorably, and almost 16,000 people have signed a petition demanding Dr. Salaita’s reinstatement. Because this decision is wrong. Admitting error is a difficult thing to do. I have no doubt that Chancellor Wise had no idea this situation would erupt as it has. I believe she thought she was responding to a constituency that had been vocal and loud of its own accord. But I submit that, in this case, she has gravely erred and the consequences have been more than she anticipated. The good news is that there is still time to act. Chancellor Wise is absolutely able to reverse her bad decision. The Board, too, can and should act to reinstate Dr. Salaita, lest it continue to be a no-go area for the thousands of academics worldwide who now utter this school’s name only with a disparaging shake of the head. As an alumna, I cannot participate in any University of Illinois-related activities until such time that this situation is rectified appropriately and in favor of Dr. Salaita, academic autonomy and academic freedom. As I told Chancellor Wise in my unanswered letter, I have removed my name from a fundraising letter on behalf of my School. I will not contribute my alumna dollars, nor my academic labor, to the University of Illinois. I am ashamed and embarrassed of this institution. Please, reverse course and correct Chancellor Wise’s action. The reputation of the university that we all love hangs in the balance.